Make your next party even more personal by bringing out some trendy frosted shot glasses! This high quality but affordable barware is great for party favors and gifts, celebrations, and special occasions. 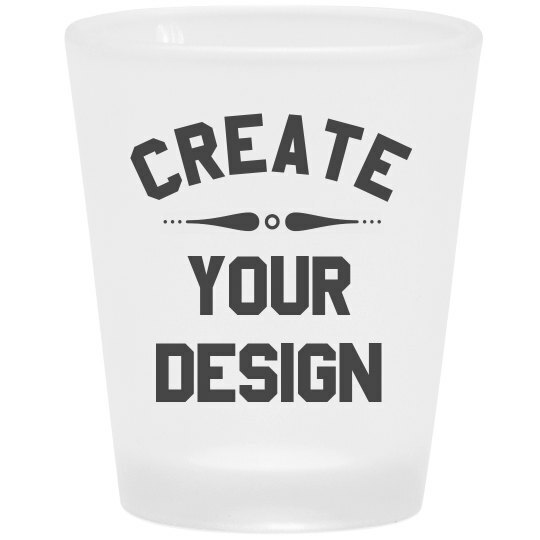 Get this shot glass with something special or with your favorite design and fill it up with your favorite liquor! Your party guests will immediately suggest to bring out the tequila when they spot your custom shot glasses. Add a personality to every shot for whatever the event is and get ready to get this party started.